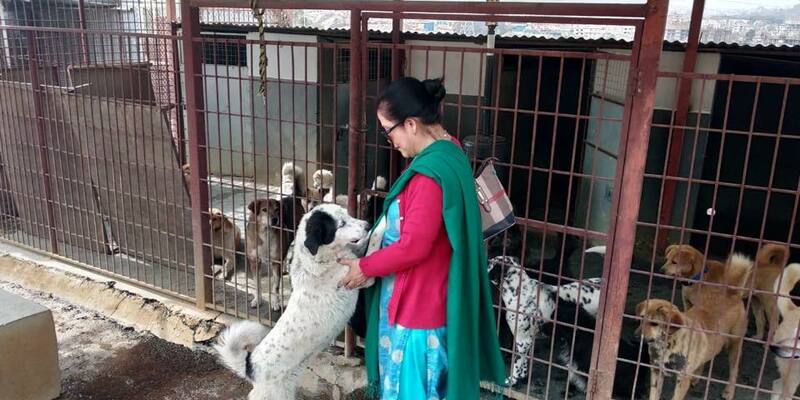 We would like to thank Mrs. Sneha Rana for donating us the amount of USD 1,000 to help the shelter dogs. 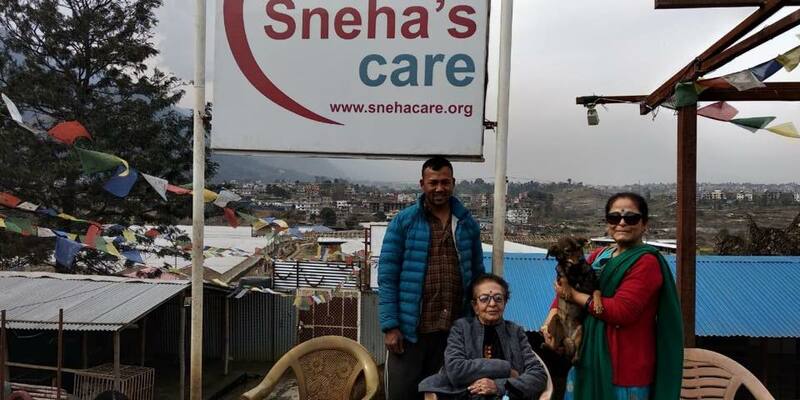 Even though are staying far away from Nepal, thanks for sending your Mother in Law and Grandma to visit our shelter and to handover the donation amount. God bless you for your kind deed.